WESTPORT — Superintendent of Schools Colleen Palmer will be away “until further notice” due to a family medical emergency, the Westport Board of Education wrote in an email to parents early Monday morning. “Late Thursday evening, Dr. Colleen Palmer notified the Board of Education that she would travel out of the area to attend to a family medical emergency. Saturday, she confirmed to the Board of Education that one of her family members is undergoing a major medical emergency that requires her presence and attention,” said the email, sent to members of the Westport school communtiy around 7 a.m. The Monday email was the education board’s first official communication to parents of Palmer’s absence. In a Friday interview with the Westport News, board Chair Mark Mathias confirmed he received notice Thursday night from Palmer that she would be away on a family matter. In an email to school administrators the same night, Palmer said she would be “completely offline” and Assistant Superintendent Anthony Buono would act as the “administrator-in-charge” in her absence. The BOE has not provided information regarding Palmer’s expected return date. “In Dr. Palmer’s absence, our dedicated team of Central Office administrators are working to ensure that District operations and the delivery of excellent educational programming to our students will continue uninterrupted,” Mathias wrote in the Monday email. 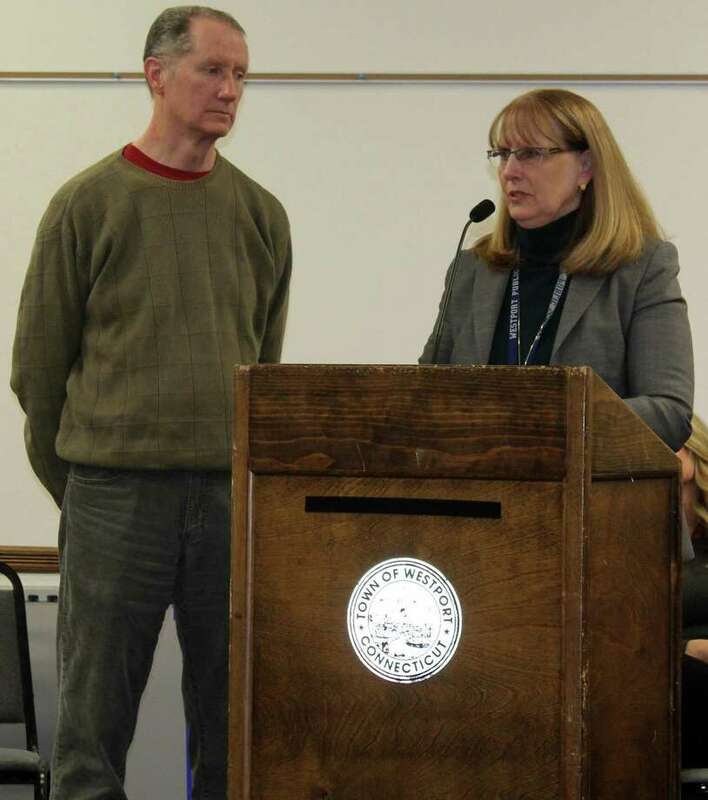 Palmer’s leave comes amid a period of turmoil in the Westport school administration. On March 14, Palmer announced her resignation, effective Aug. 1, and the following week the Westport News published a survey that showed widespread discontent, distrust and concern among Westport school administrators.